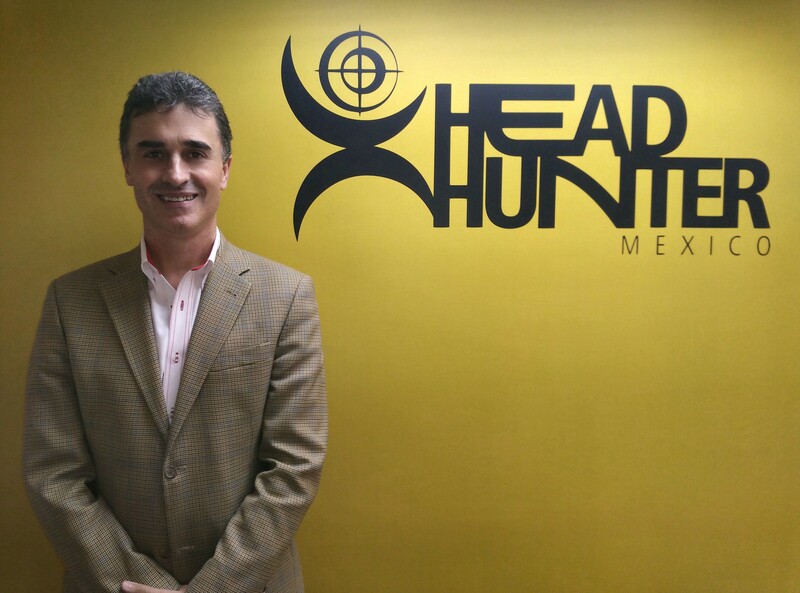 Head Hunter México is a division of Virtual5, a leading company in the searching, selection, hiring, development, coaching, motivation and formation of talents for Mexican organizations. With more than 18 years of experience we are today a modern company and at the forefront in human resources matters, Just in 2015 we interacted and supported with our services more than 1,200 executives from different organizations. We are completely convinced that if we live our lives exerting to the maximum each of our talents, in the organization and with the adequate people, we will have a better future. Head Hunter México exists to support all its clients, whether they are companies in search of talents o candidates in search of new opportunities, to build a better future and in this way to reach their plenitude. Giving meaning to the word plenitude as the moment in life when a human being has developed to the maximum all his potentials, Head Hunter México will be recognized for supporting many people and companies to reach their plenitude. Estado de México: Av. Lomas Verdes No. 640 Int. 70 Lomas Verdes 1a sección Naucalpan Shopping Plaza How to arrive? Puebla: Lateral de Recta Cholula No. 530 Int. E-9 Residenciales del Puente How to arrive? Cancún: Edificio Diomeda, Av. Bonampak Mz. 27 Lote 1 - 2 oficina 505. Fraccionamiento Puerto Cancún How to arrive?